Hi, I’m Sharon! Thanks for checking out my blog. 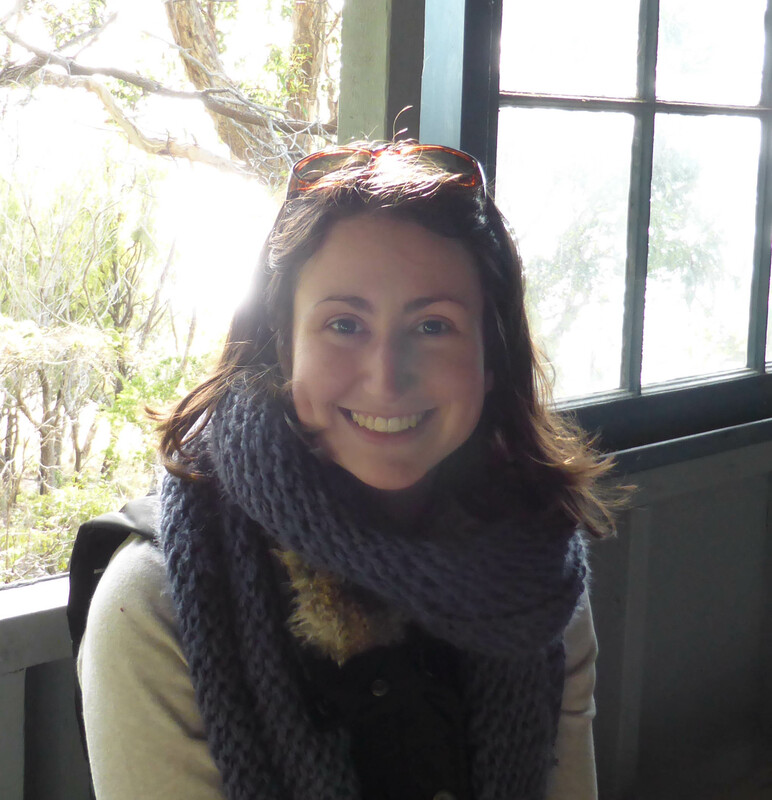 I’m an Adelaide girl who calls Canberra home and loves to travel and write about food. My blogging philosophy is simple – one mouth-watering food/drink photo and less than 200 words of text, because who has time to read lengthy posts these days? Posts go up Mondays, Wednesdays, Thursdays (#icecreamthurs), Fridays and Sundays, and include a mix of breakfast/brunch, lunch, dinner, dessert, snack and drink reviews. All photos and opinions are my own, and all meals and drinks are at my own expense unless otherwise specified.